Editor's Note: This post is a question that we often receive from clients' applicants. 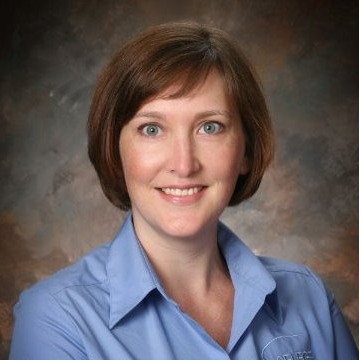 Select International's Manager of Product Development, Amie Lawrence, Ph.D., gives a detailed answer. How can I advise candidates who are applying for open roles in my organization to perform their best on my assessment? Does it matter when they complete it, where they are, or what kind of device they’re using? What can they do to maximize their chances of doing well? Time of Day: Time of day doesn’t matter. Candidates who took the assessment at all different times of day didn’t relate to test scores or how candidates reacted to the assessment. Interruptions: One research study showed that candidates had a less favorable experience when they were interrupted or noted an inability to focus or experienced technical problems. This means that candidates feel more negative about the assessment experience when these things happen. Other research has shown that candidates who are interrupted score lower on the assessment. The lower scores are even more pronounced when the candidate is using a personal computer (not a mobile device). Read the full study here. Location: Location doesn’t matter as much as what happens in that location. Most candidates complete assessments at home. We know interruptions and distractions could lead to lower scores and negative reactions. One study has shown that public locations provide the greatest chance of being interrupted regardless of device (mobile or PC). 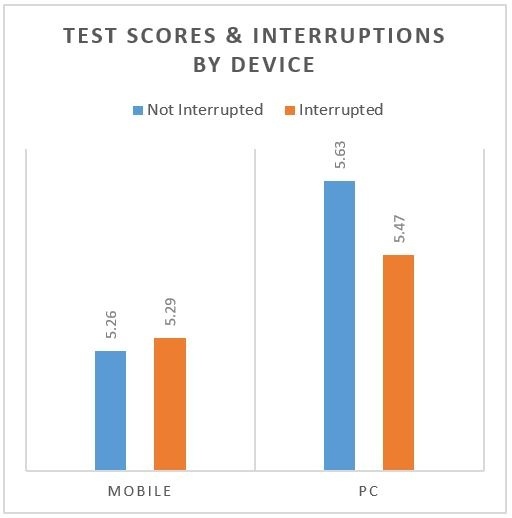 The candidates with the lowest number of interruptions were those who completed the assessment on a PC in a business office. Device: When it comes to the device, it depends on the assessment and what kinds of measurement methods are used. If the assessment you are about to complete has timers, problem-solving tasks, or simulations in it, then you would want to make sure you take the assessment on a personal computer or laptop. Mobile devices may disadvantage you and lead you to get a lower score. Additionally, mobile devices will almost always lengthen the amount of time it takes to complete the assessment. So, if you want to complete the assessment quickly and give yourself the greatest chance of doing your best, pick a personal computer. Take the assessment in a quiet place (preferably not a public place). Reduce chances for distractions or interruptions. Turn off phones, e-mail, and any other things that could interrupt them during the assessment. Pick a personal computer over a mobile device, if possible. 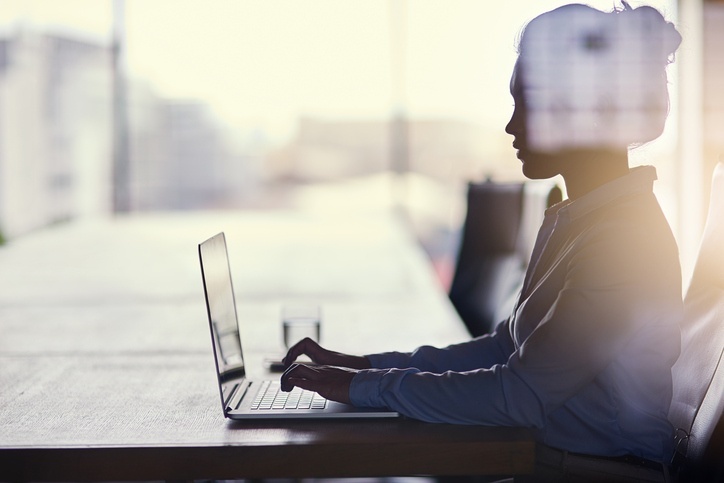 Reduce chances for technical issues by making sure the internet connection is reliable and the device meets all the hardware and software requirements for the assessment. If you communicate to candidates to do all of these things, they'll have the best shot at doing their best on your employee assessments. Read more about how to provide the best candidate experience with the newest trends in hiring and employee assessments.